Fascinated by the wonderful sea slugs of the Maputaland Coast but stuck on IDs? 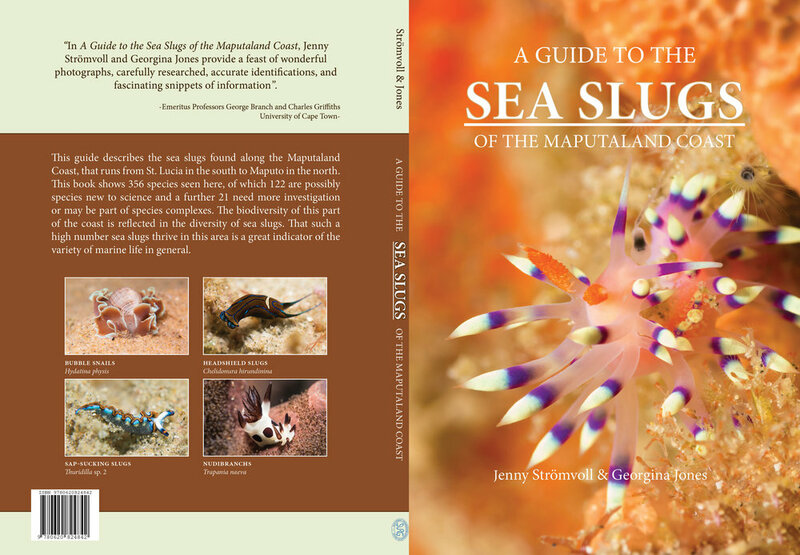 A Guide to the Sea Slugs of the Maputaland Coast is designed for easy identification of its many and varied species of sea slugs. There are clear identification images, as well as images of colour and pattern variants, and descriptions of each species. 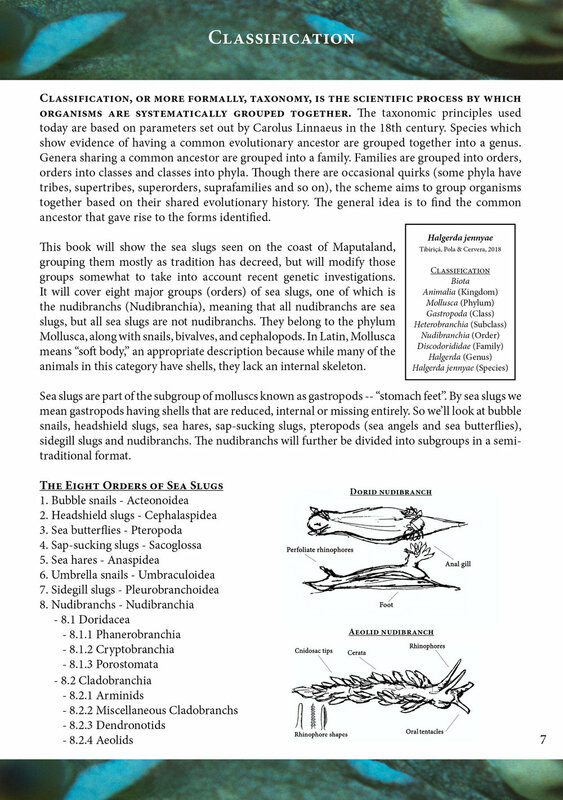 The introduction gives details of sea slug biology, evolutionary history and current classifications for those wanting more background on these amazing animals.